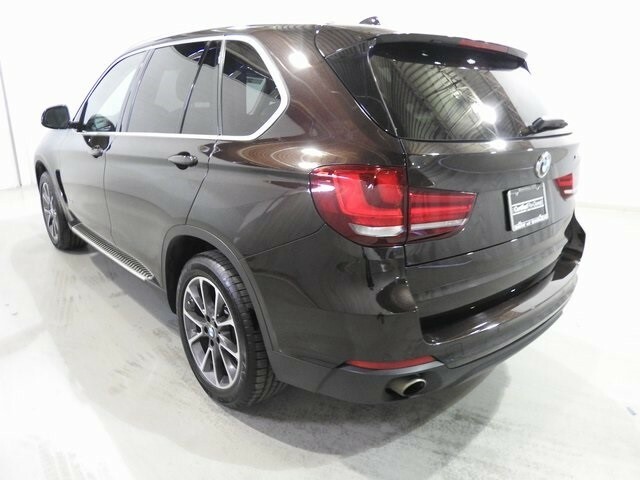 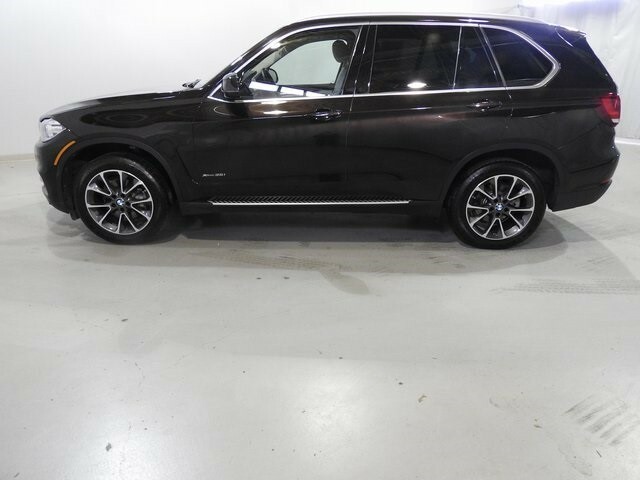 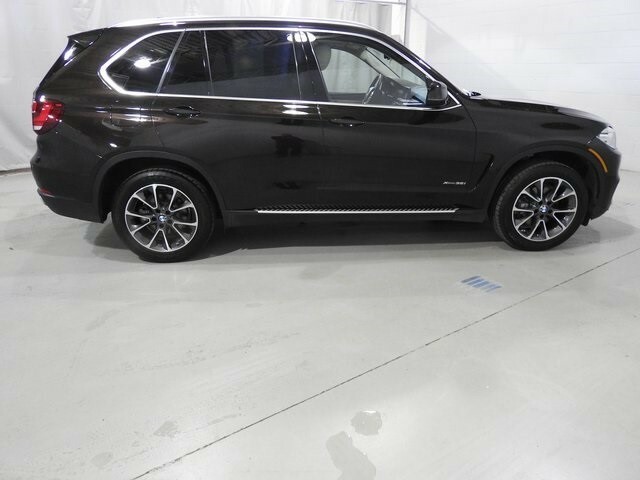 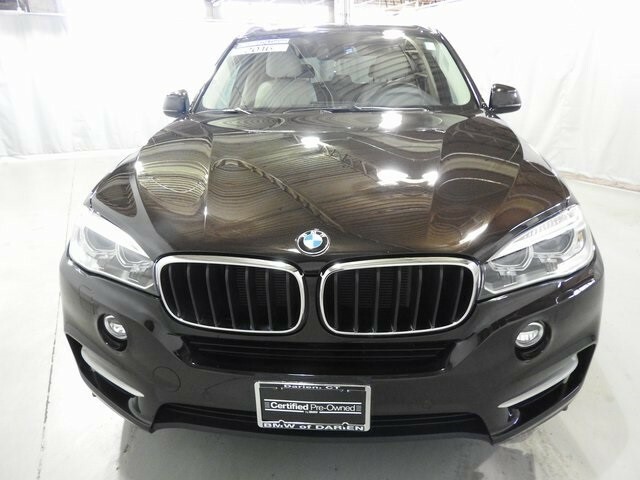 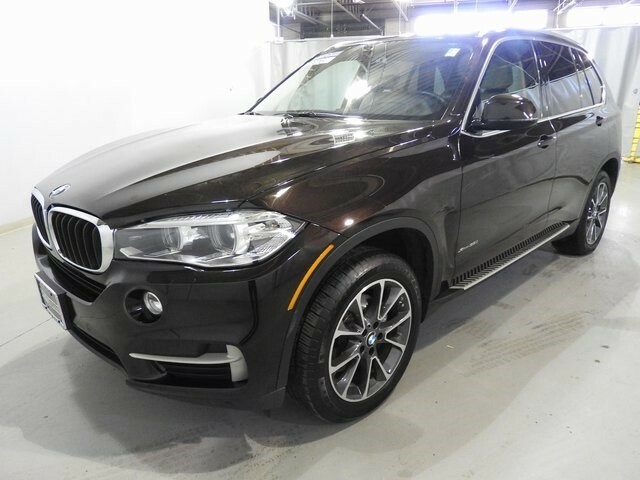 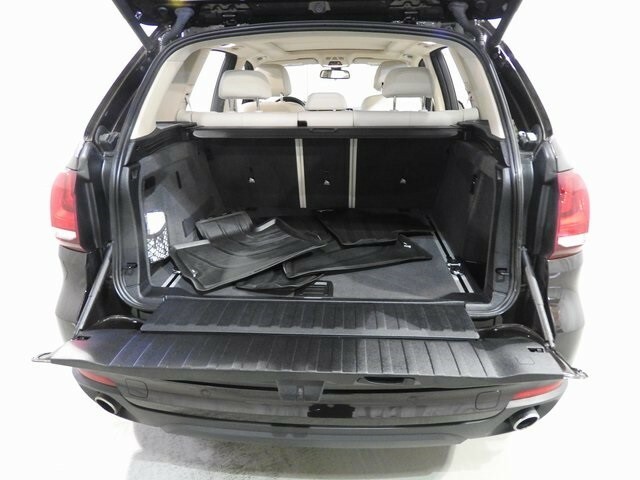 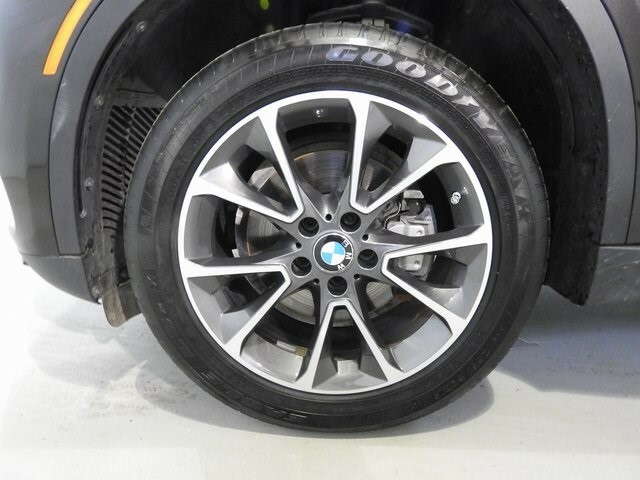 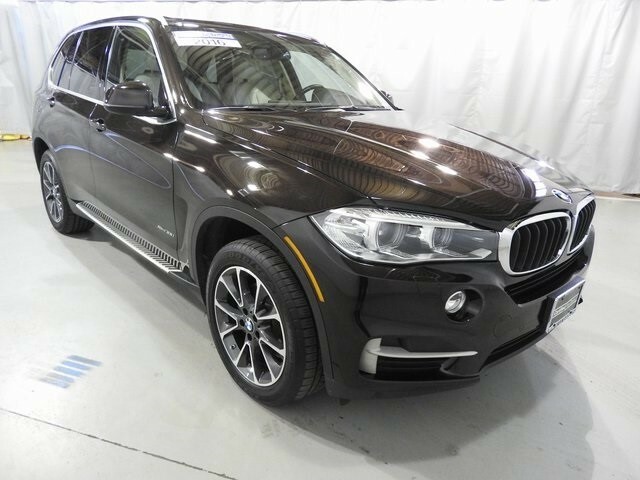 COME SEE this special order, local, one owner X5! 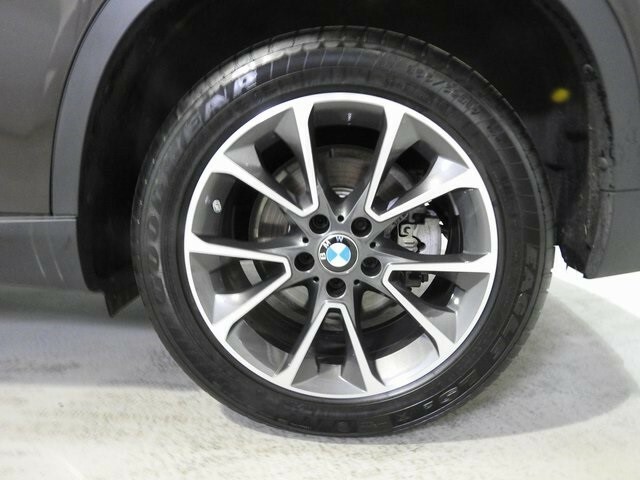 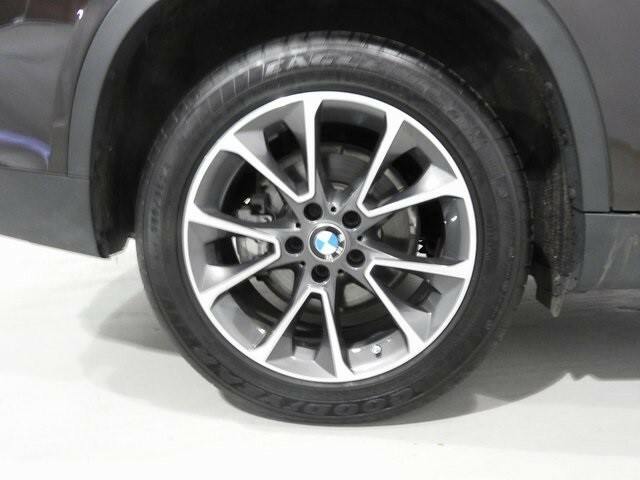 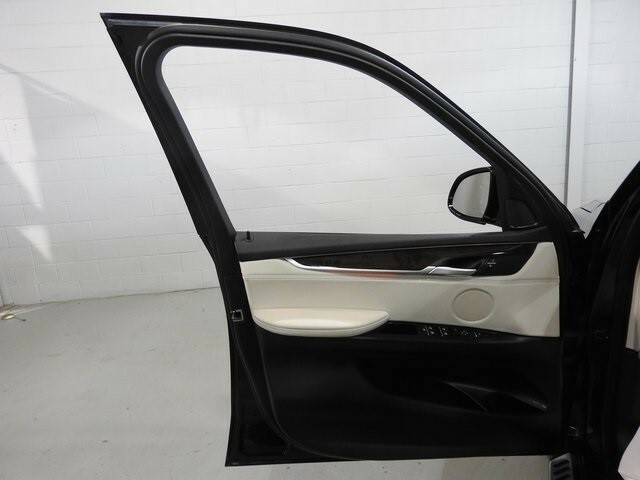 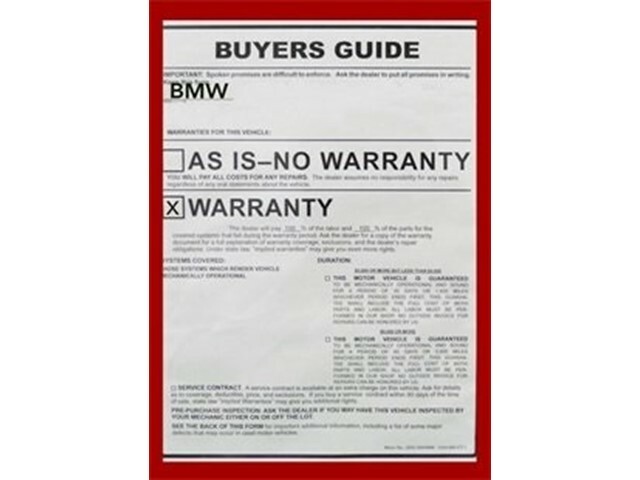 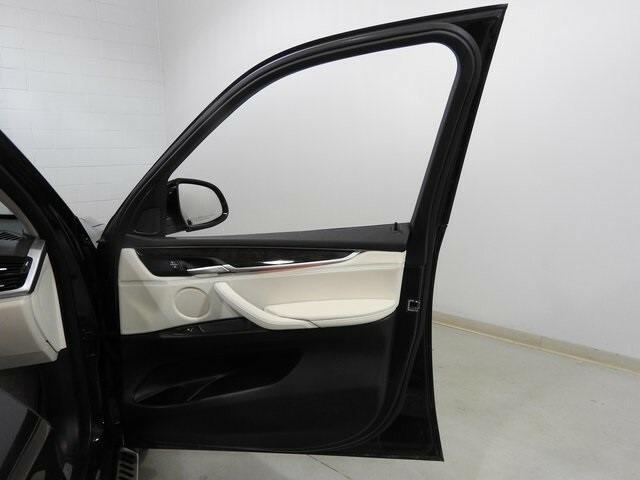 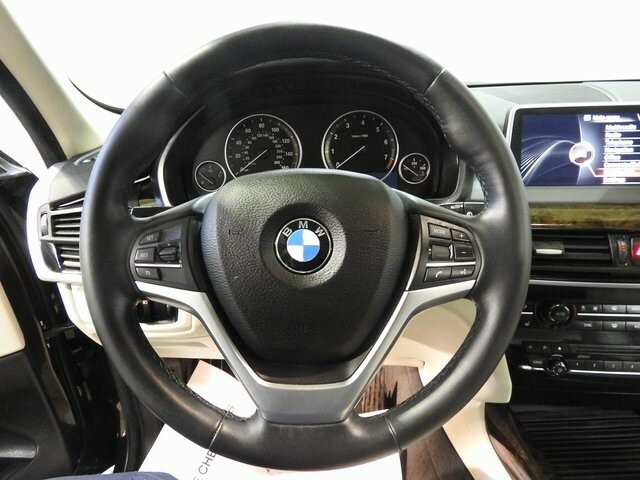 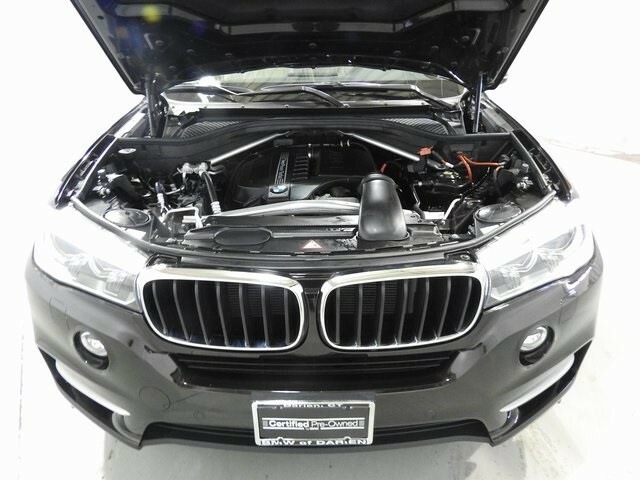 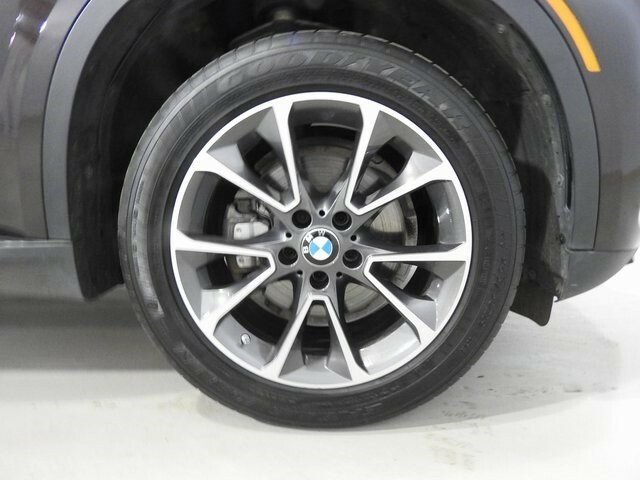 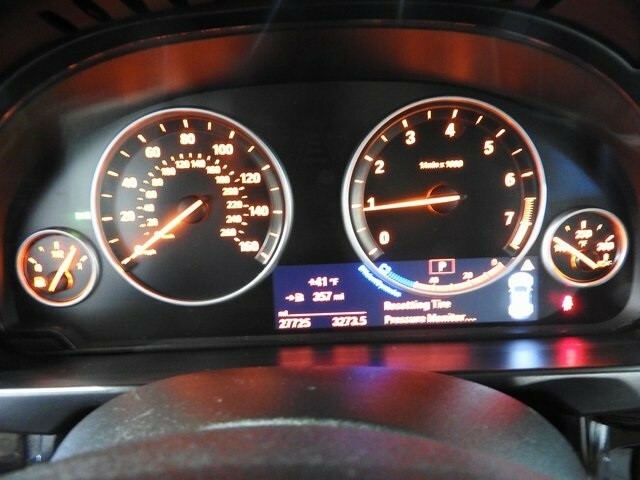 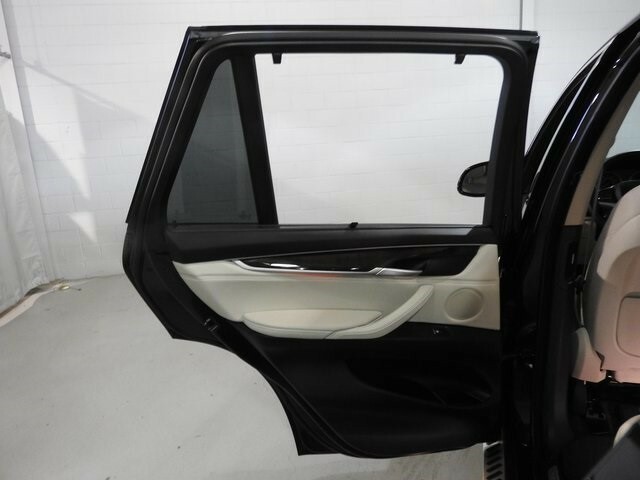 BMW Certified, originally sold and serviced here, well maintained and priced right! 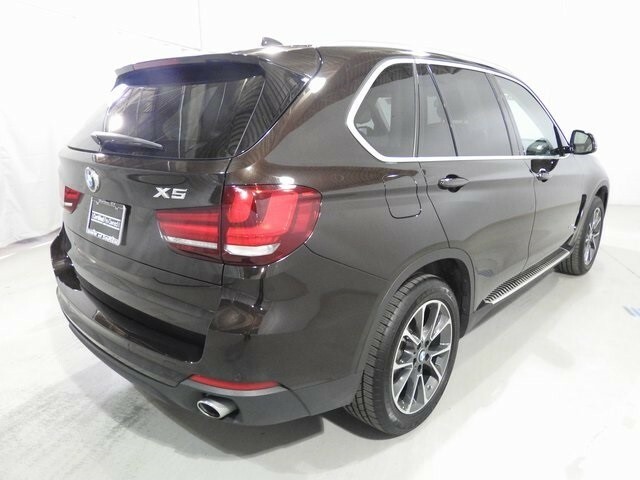 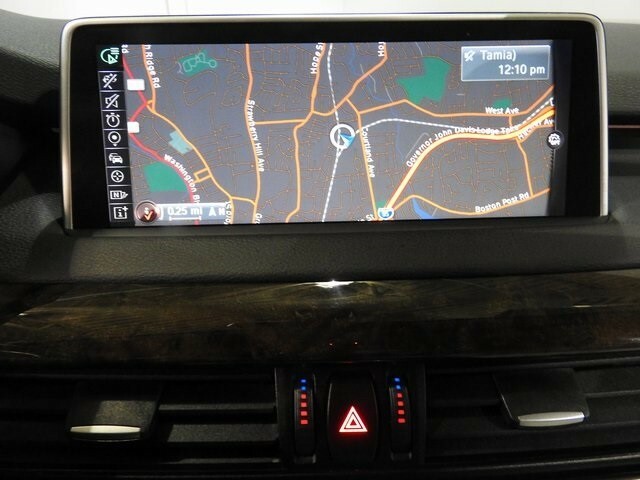 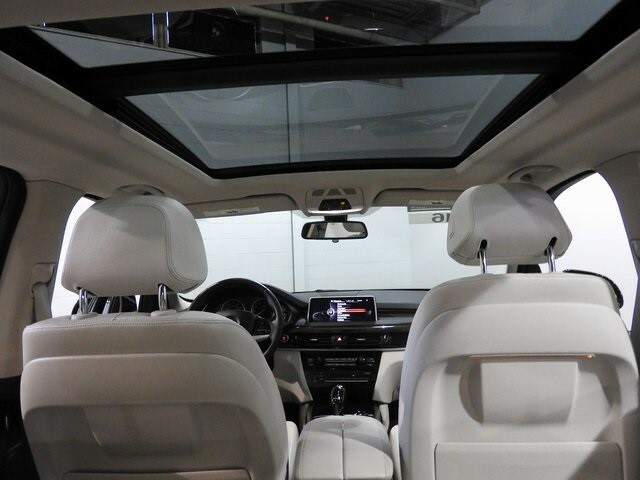 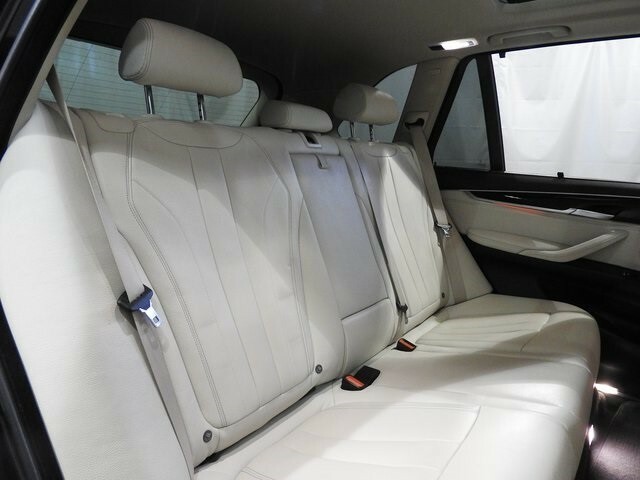 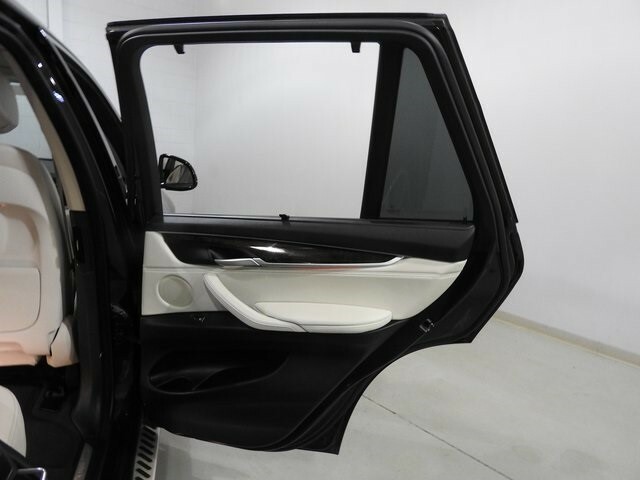 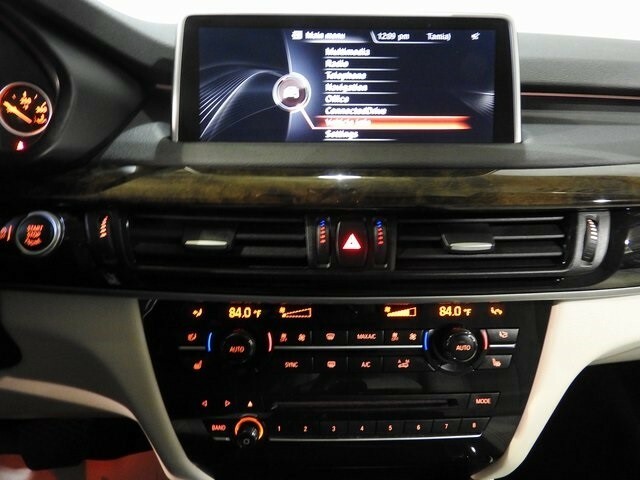 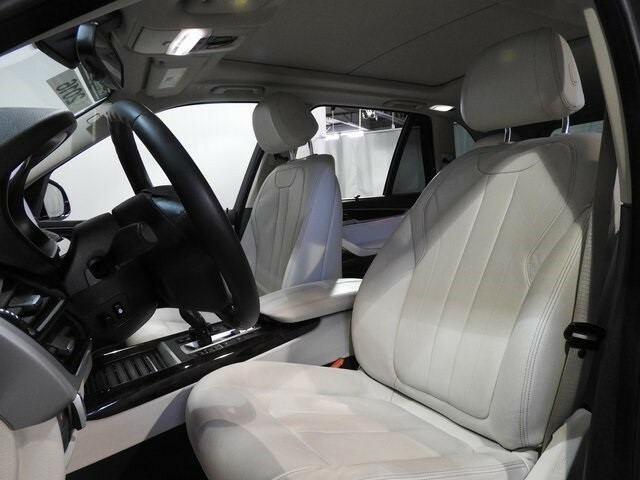 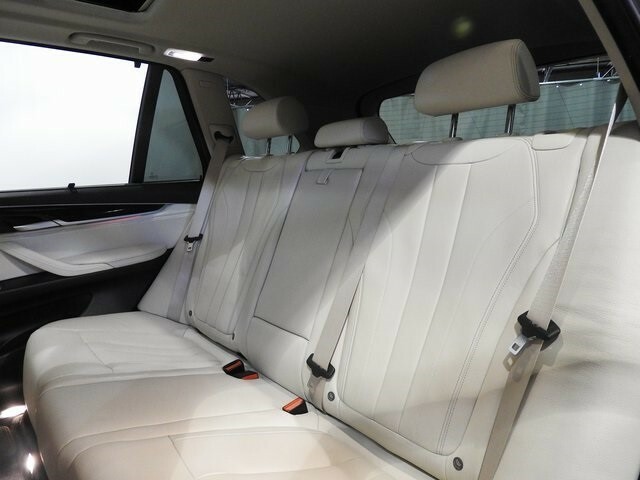 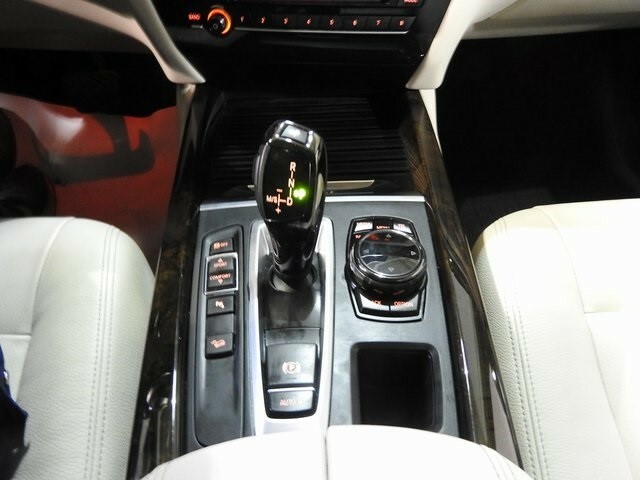 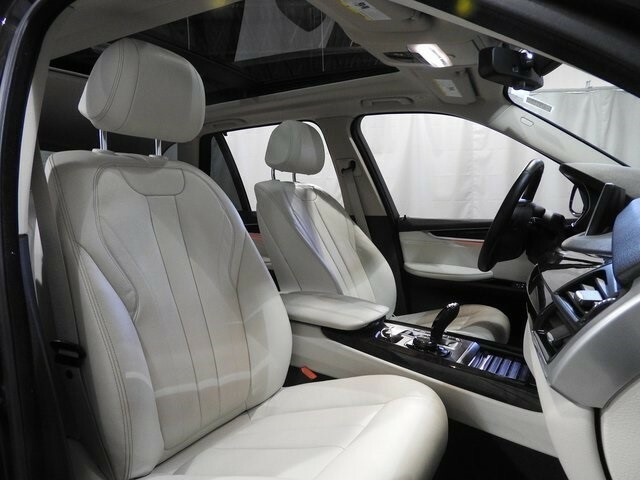 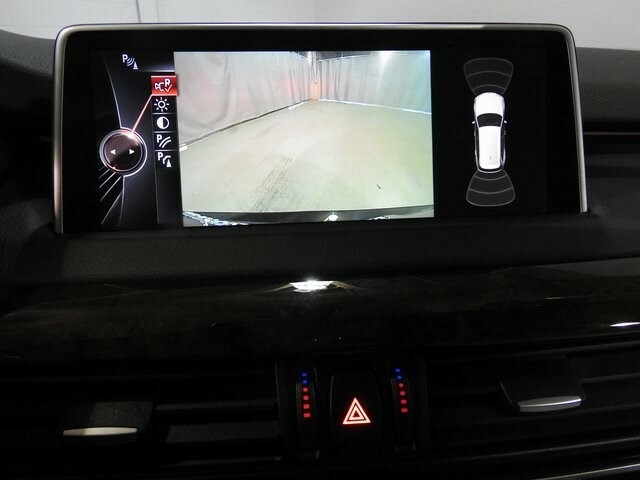 !Fully equipped X-Line version with Cold Weather and Premium Packages, Ceramic Controls, Navigation System and more! 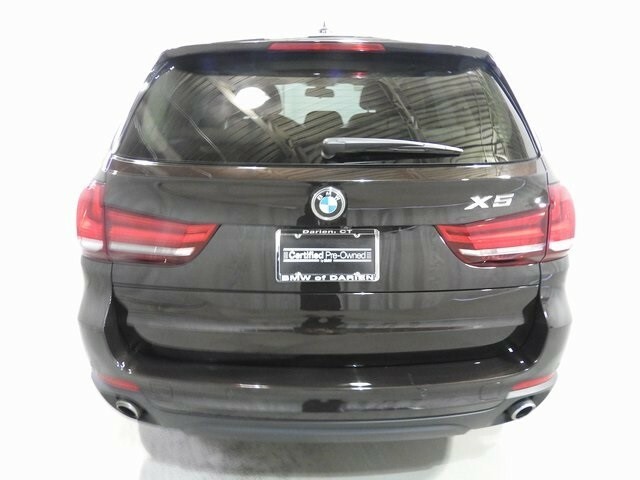 !Come see and drive this special car at Fairfield County Weekly's "Best Foreign Dealership" two years running!